Louis is an Information Technologies Specialist with more than 25 years of industry experience and joined the Drama department in July of 2003. 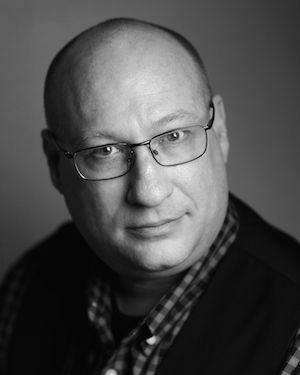 A native of Pittsburgh, Louis’ background includes computer and network support at the University of Pittsburgh, Y2K conversion at Mellon Bank, and before joining Carnegie Mellon, as the West Coast network administrator for RedLeaf LLC, a silicon-valley venture capital firm. In addition to his enthusiasm for technology, Louis is an amateur photographer and is responsible for many of the images on the CMU Drama web site. You can see more of his photography at lbsphoto.com.